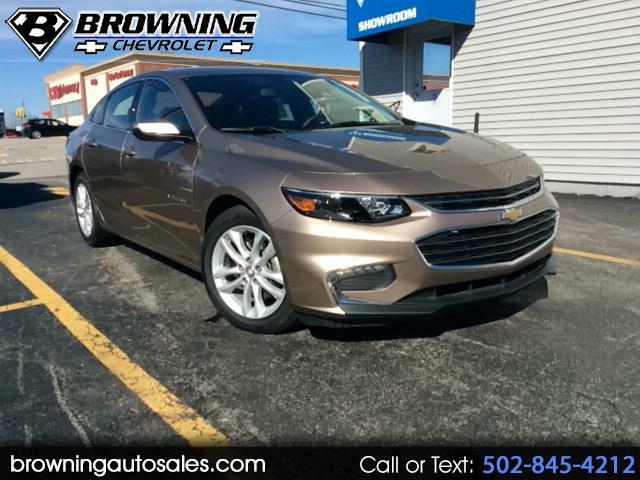 Visit Browning Chevrolet online at www.thinkgm.com to see more pictures of this vehicle or call us at 1-800-THINKGM today to schedule your test drive. "BE FEE FREE" . No Doc prep, Admin, Get Ready, No Fees ever.. No surprises. Family owned for over 50 years. Come see why we have so many repeat customers.